What is the central argument of your book? 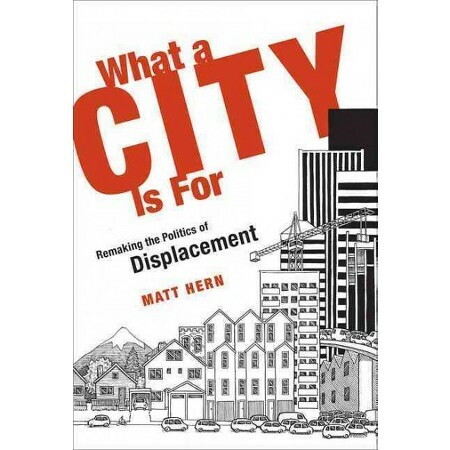 What a City is For was instigated by the story of Albina, an inner-city neighbourhood in Portland, Oregon that is being dramatically gentrified in the wake of an official city community plan. In 1990 three-quarters of Albina residents were Black, and by 2010, the number had fallen to less than 25 percent, and by every measure demographic and vernacular, the Black population continues to drop sharply, replaced almost one-to-one by wealthier whites. Former residents are being pushed to the far edges of the city where Portland’s famous urban successes are in slim evidence and social marginalization is exacerbated by physical isolation. 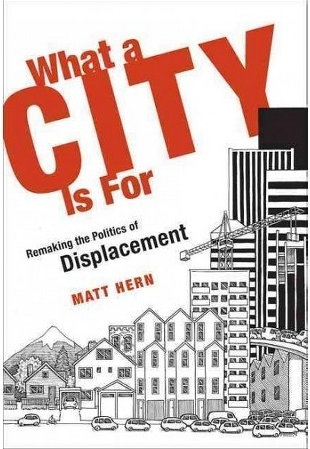 This racialized displacement is startling in what is perhaps the most liberal city in America, and one consistently lionized in urban planning literatures. It is maybe of little surprise that Portland is also North America's whitest major city, and one that is being built on the entwined historical racial exclusions of Black, Chinese and Jewish people, and a long history of Indigenous land theft. Using the story of Albina as a touchstone, I try to articulate a politics of land that calls to account the colonial accumulation that cities construct and reflect. All too often gentrification scholarship stumbles along, untroubled by the historical narratives that give license to current rounds of displacement. Thinking through land demands that we ask how possession - and the dispossession that permitted it - is claimed. In North America all property rights rest on originary land theft of Indigenous territory, forcing Indigenous rematriations and reparations into the middle of our conversations. Squaring up to dispossession means rassling with sovereignty, and in this I argue that Indigenous land rematriations offer particularly fruitful possibilities for all of us. Beyond the stiff, fragile simplicities of private property rights is a post-sovereignty that eschews simple ownership. Just as I cannot believe that possession is the answer to dispossession, or that ownership is the proper(tied) answer to precarity, I cannot believe that univocal sovereignty is all there is. Other renditions are available, and they speak to an honest accounting of all our difference and all our shared histories. Alternatives can be articulated within relational politics, in the practice of overlapping, multiple, shared uses of territory. But remaking sovereign ownership has to be the product of a city that disowns land and rematriates Indigenous land: a city where profiteering and capital accumulation from land is disavowed. There is every reason to believe that cities can be remade as socially creative breaches that repair the injustices their existences are predicated on. 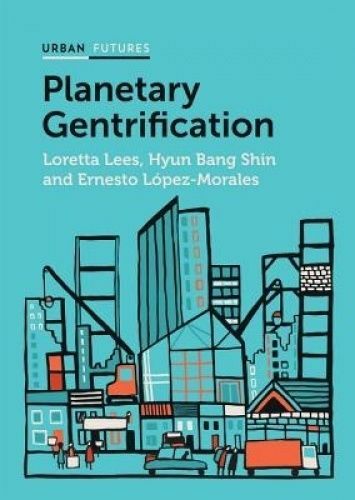 We know how to remove land from the market - via speculative or Georgist taxes, nonmarket housing, squatting, Community Land Trusts, co-ops, or multiple other configurations – and when non-market policy is entangled with a decolonial ethic, then cities can counter rationalities of displacement with broadly affirmative land politics. I'm curious about the ways dispossession and displacement are deployed, and what they point to when mobilized for different ends. The two words are often conflated, but they are nuanced, and have very different sets of references and implications in different hands. The distinctions and boundaries between all concepts are always permeable and shifting, and there is never a “proper sense” of any word. Trying to fix and then police definitional demarcations forecloses the possibility of divergent experiences of similar processes and constrains popular participation in defining and redefining languages and concepts. 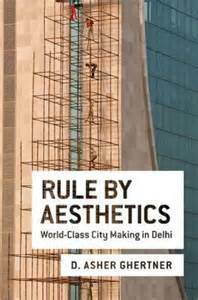 It is useful however to pay careful attention to how processes are ascribed and inscribed, and who and what we are naming. 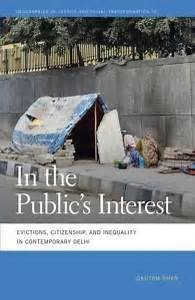 Gautam Bhan describes this adeptly in In the Public’s Interest when he notes that the terms ‘legal’ and ‘illegal’ are unfixed: they are fictions and “deeply porous categories”. 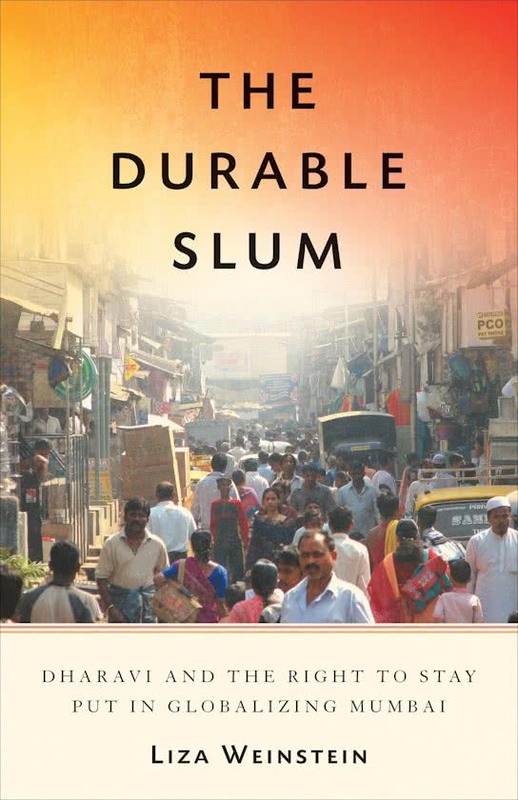 In describing certain bastis (‘Indian settlements of income-poor residents whose built environment reflects their specific impoverishment’) as informal, or illegal, (while ignoring similar practises of other classes of settlement) planners, courts and politicians grant themselves permission to ‘justifiably’ evict whole communities. Following Judith Butler's question, 'Is possession the answer to dispossession?' I wonder if emplacement is the answer to (or the antipode of) displacement. The gentrification that a middle-class white family decries when forced to sell their house in an urban neighborhood where property values and taxes have risen alarmingly is not the same as the gentrification experienced by a low-income person who is forcibly evicted from her SRO (Single Room Occupancy) hotel. And none of it is the same as people across the globe who have been dispossessed of their land by colonial violence. It’s just not. A settler urbanite having to leave a neighborhood where their family has lived, maybe for generations, might be sad and distressing, but land-based Indigenous cultures being displaced from their traditional territory is cultural genocide. Those processes may have similar geneses and affects but are not commensurate. 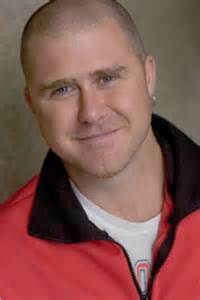 Matt Hern lives and works in East Vancouver, Coast Salish Territories, with his partner and daughters. He has co-founded and directed the Purple Thistle Centre, Car-Free Vancouver Day, Groundswell: Grassroots Economic Alternatives, 2+10 Indusries among many other community projects. His books and articles have been published on all six continents and translated into twelve languages. He currently teaches with multiple universities, and continues to lecture globally. You can learn more about Matt by visiting his website here.